Clear Lake Animal Hospital is a full-service veterinary hospital located in West Palm Beach, Florida. We are committed to providing exceptional medical, surgical, and dental care to our patients as well as reliable and educational information to our clients. Our entire staff is dedicated to providing the highest level of personalized pet care to the unique concerns of each individual pet owner. At Clear Lake Animal Hospital we treat your pets like the valued family members they are! 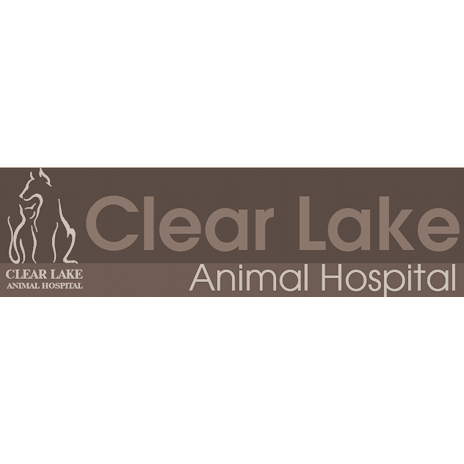 The staff at Clear Lake Animal Hospital is ready to provide your pet with cutting edge veterinary medical care. From wellness exams and vaccines to advanced diagnostics and surgical procedures, your dog or cat will receive high quality care at our hospital. Our veterinary services and facilities are designed to assist in preventative care for young and healthy pets; early detection and treatment of disease as pets age; and complete medical and surgical care when necessary during your pets&apos; lifetime. We understand the special role your pet plays in your family and are dedicated to becoming your partner in your dog or cat&apos;s health care. We treat your pet as we would our own! Our goal is to practice the highest quality medicine and surgery with compassion and emphasis on client education.